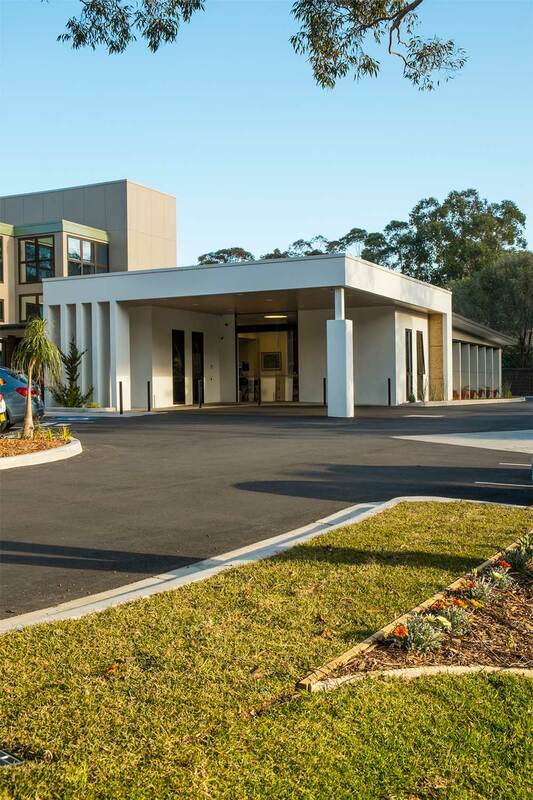 We provided much needed space and upgrades to the existing facilities at Adventist Aged Care’s site in Wahroonga to give it a modernised feel and provide its residents with a better quality of life. 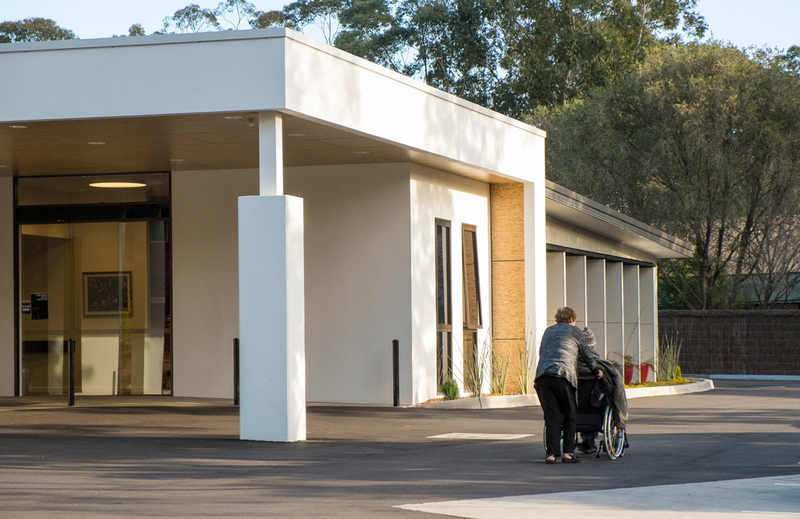 We designed the addition of a spacious Administration building, providing a new entranceway and reception area, along with a relaxing lounge area and functional upstairs office space. 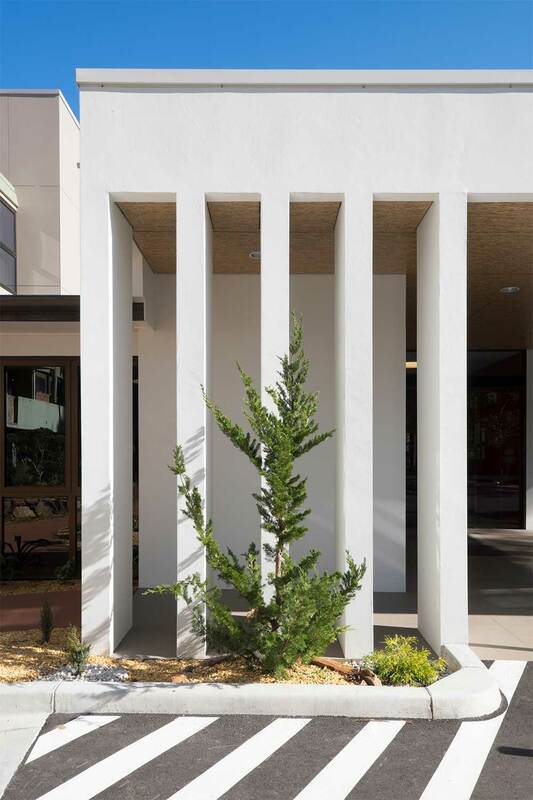 Alterations and additions were made to the existing Elizabeth Lodge Hostel building to include a chapel, activities area and new lift and stairs.